We're excited to be able to announce that our wonderful villa collections are now on sale for 2019! 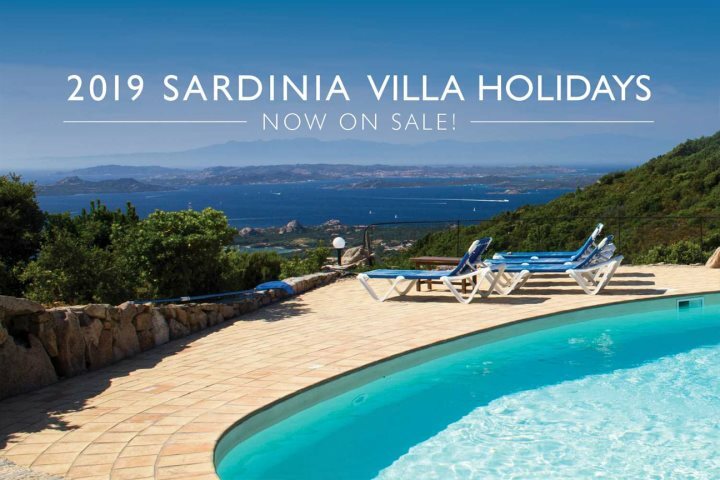 You can now start researching, planning and even booking your 2019 Sardinia villa holiday, with all our wonderful villas ready to be secured as your base for your holiday to the island next year. 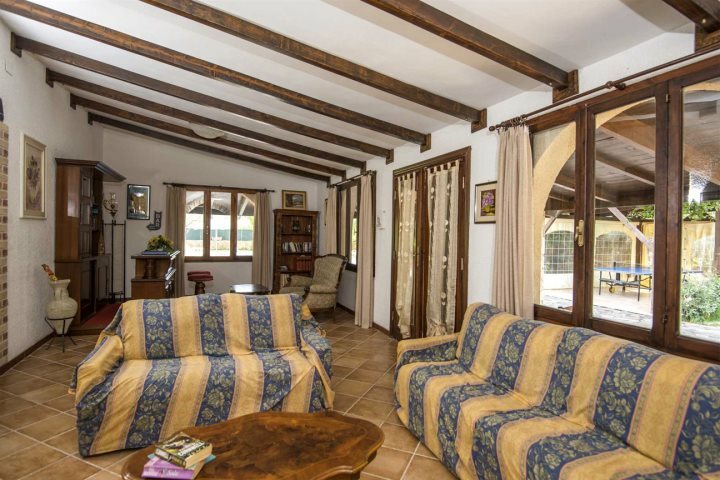 We're extremely proud of our hand-picked collections, featuring a range of villas that stretch from one-bedroom properties through to larger villas which are ideal for family escapes or holidays with groups of friends. Whatever your requirements, we're confident we can meet your wishes, having built our stunning villa collections with great care and enthusiasm for many seasons. Find out more about our 2019 holidays here. If a villa holiday isn't what you're looking for, or you can't see your preferred choice amongst our options so far for 2019, the rest of our programme will be heading on sale very soon, allowing you the chance to book from our range of hotels, apartments, houses and residences. To be the first to know when the rest of our programme goes on sale, we recommend signing up to our e-newsletter here, or you can follow our social channels where we'll be posting regular updates about our 2019 holidays. You can also find out more in our 2019 brochure, which you can order here. 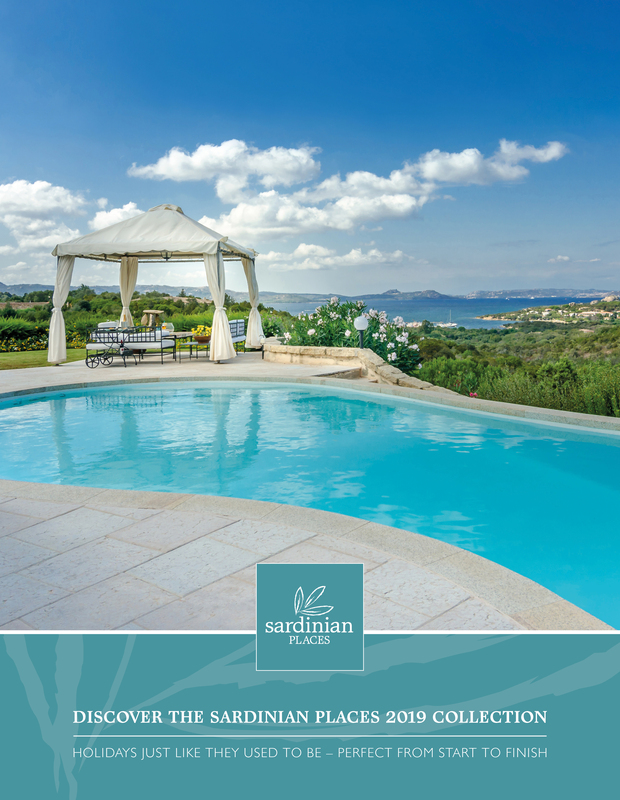 To give you an idea of some of the Sardinia villa holidays that could be in your diary for 2019, we've showcased three fantastic villas below, all on sale and ready to be booked for the approaching holiday season. As an added incentive, children up to 12 years old are entitled to a 10% discount, and only a 20% deposit needs to be paid to secure your booking for 2019. 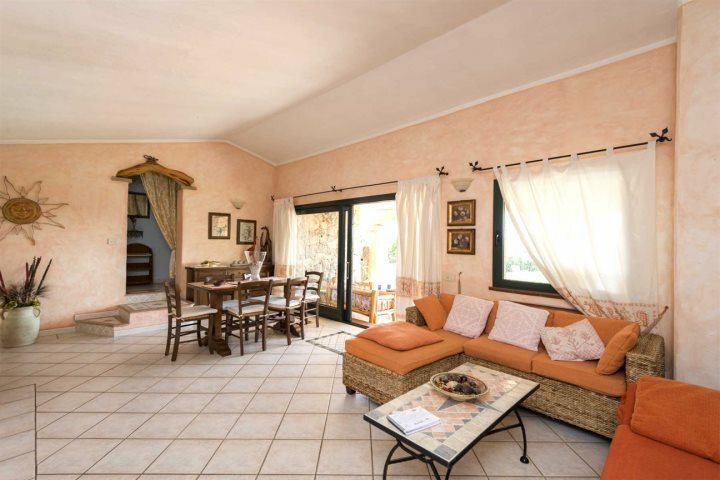 A charming two-bedroom property located close to beautiful San Pantaleo in Sardinia's alluring Costa Smeralda region, the likes of an open-plan living area, wonderful swimming pool and peaceful countryside surroundings make La Mendula a wonderful option for a 2019 villa holiday to Sardinia. 2019 prices from £539pp based on 4 people sharing. Price includes flights and car hire. 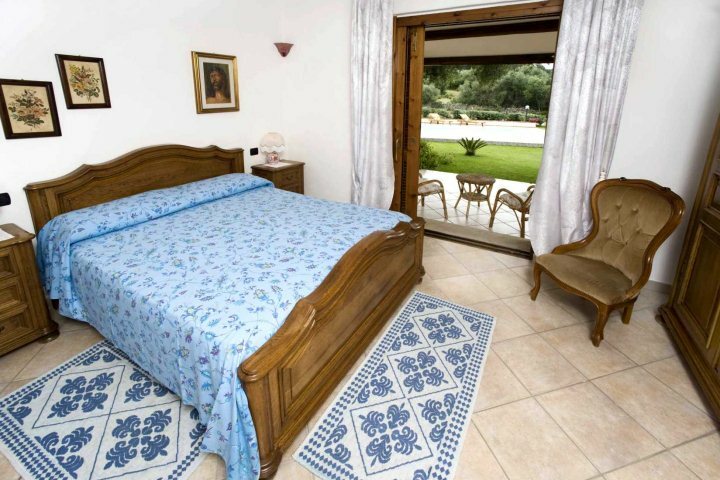 An inviting and comfortable four-bedroom villa located just to the north of wonderful Alghero, Casa Roberta is blessed by some fantastic features, including a private pool, tennis courts, stunning grounds of around two acres and a homely and authentic interior. 2019 prices from £589pp based on 8 people sharing. Price includes flights and car hire. 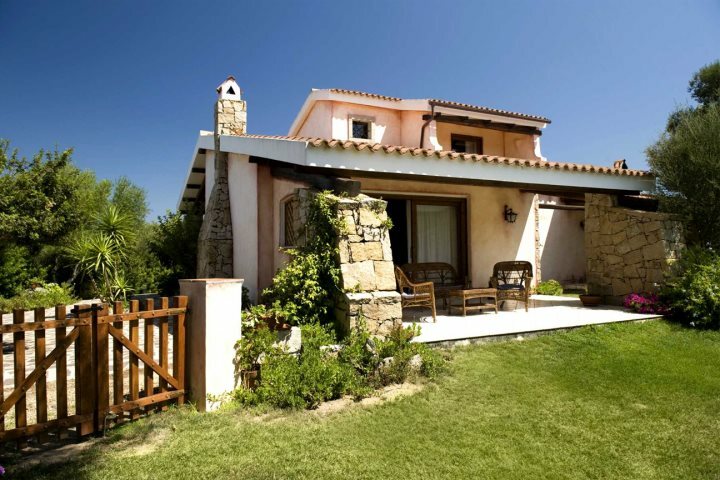 One of our true Premium Collection villas, a four-bedroom gem located to the south of Arzachena in the stunning Costa Smeralda, Lu Lioni enjoys a wonderful countryside setting, blessed further by ample grounds, a magnificent swimming pool and a well-furnished interior, making it ideal for a family escape in 2019. 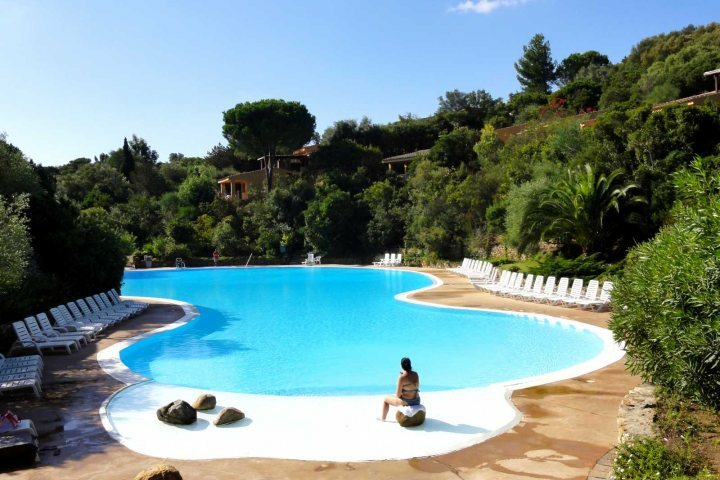 2019 prices from £569pp based on 8 people sharing. Price includes flights and car hire. 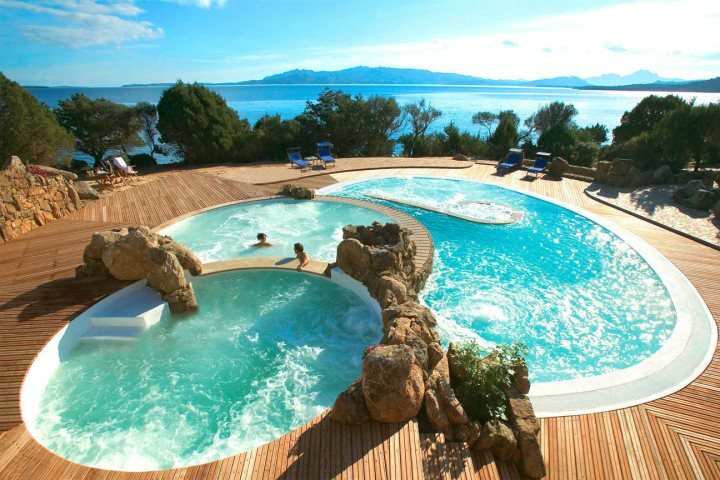 Tempted by the prospect of a villa holiday to Sardinia in 2019? 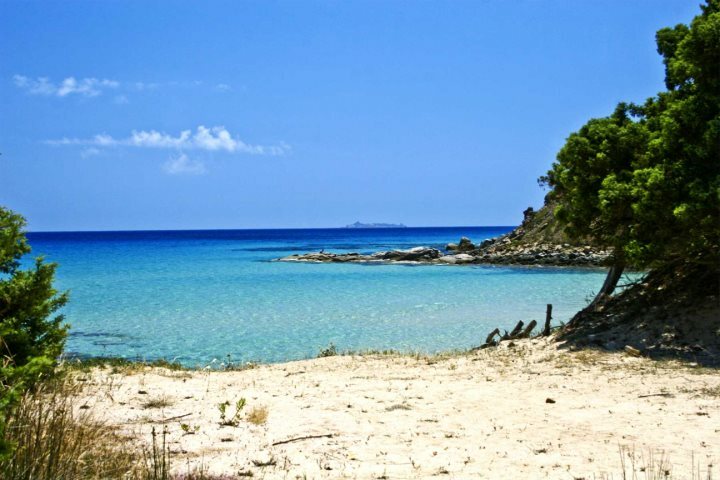 Why not take a look at our Holiday Ideas page for some extra inspiration about how best to spend a holiday on the island, or alternatively, give our expert Reservations Team a call on 01489 866959.